Accountants work with a lot of sensitive personal financial information which can expose them to high levels of risk. Additionally accountants face damage to their place of business or business-related records. 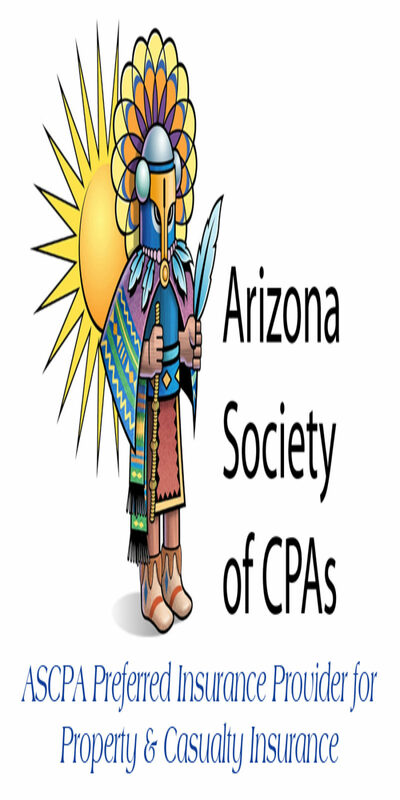 Accounting operations may provide general or all-encompassing financial services, or specialize in a specific area such as taxes, real estate, or investments. 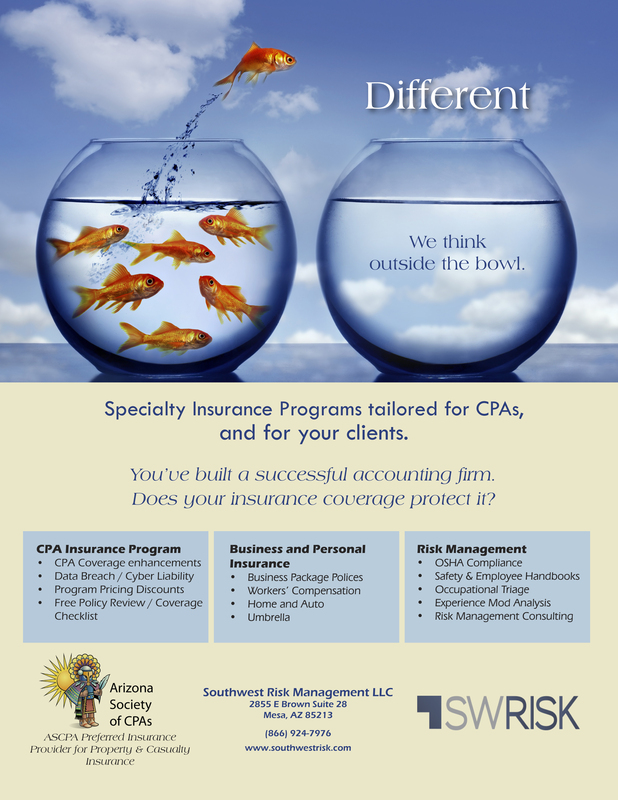 Learn about the insurance coverage accounting firms like yours typically need and most often purchase from Southwest Risk Management. Call 1-866-924-7976 (SWRM). A Business Owners Policy, often referred to as a BOP, is a type of commercial policy which includes customized coverages in addition to basic general liability protection, designed to meet the insurance needs of small and mid-size businesses. By combining business property and liability protection into a packaged insurance plan, you can save money and reduce or eliminate coverage gaps. Such coverage in a Business Owners Policy (BOP) may include: Building and Business Personal Property – includes coverage to repair or replace your building and any equipment, stock, furniture or fixtures that you own. Business Liability – protects your business against financial loss resulting from claims of injury or damage caused to others by you or your employees. Additional coverages might in include personal property, loss of income, identity theft insurance and many more.